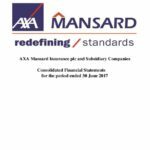 AXA Mansard Insurance Plc is an insurance and asset management company in Nigeria. 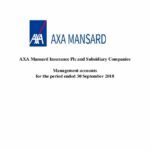 The company offers solution products for motor, life, travel, education and commercial insurance as well as financial advisory services, portfolio and risk management services and investment consulting services. 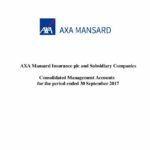 AXA Mansard Insurance Plc’s head office is in Lagos, Nigeria. 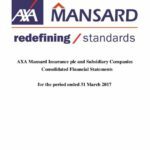 AXA Mansard Insurance Plc is an insurance and asset management company in Nigeria. 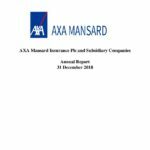 The company offers solution products for motor, life, travel, education and commercial insurance as well as financial… READ MORE.